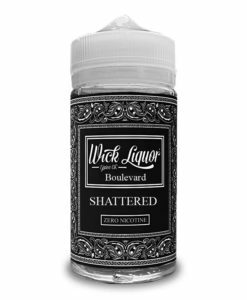 Home / Shop / E-Liquid / Wick Liquor E-Juice Co.
Fresh from the badlands of Staffordshire, United Kingdom. 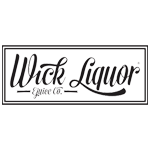 Wick Liquor E-Juice supply a small selection of some of the most complex and enjoyable flavours the vape industry has ever seen. 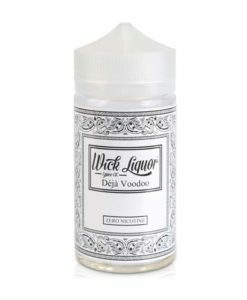 With such unique flavour notes such as Cholo Sugar Skull Cake and Malibu Loganberry Pulp. Available in 10ml bottles, 50ml to 150ml 0mg Juggernaut short fills.